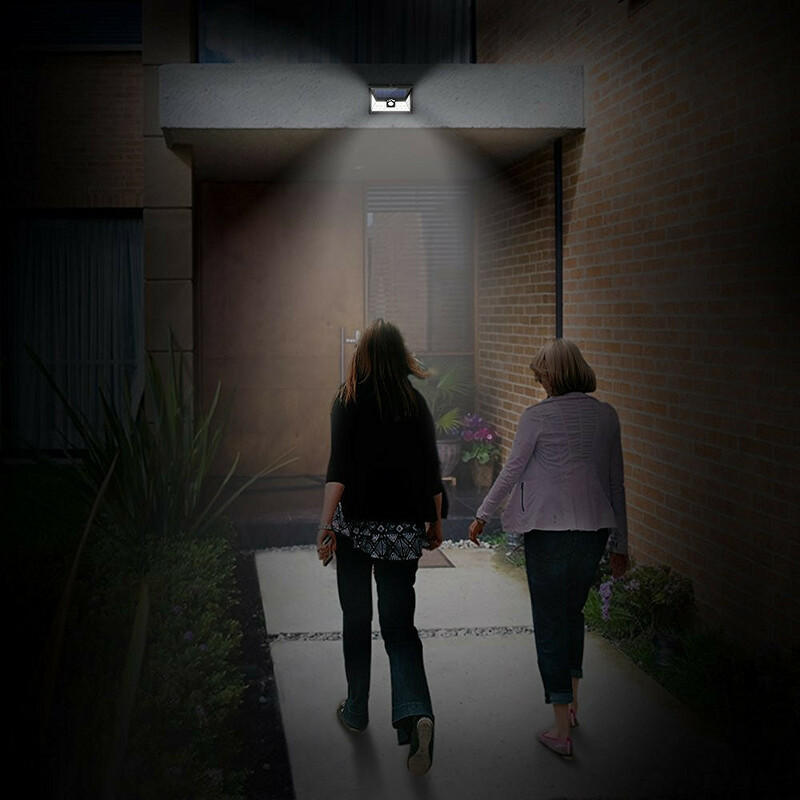 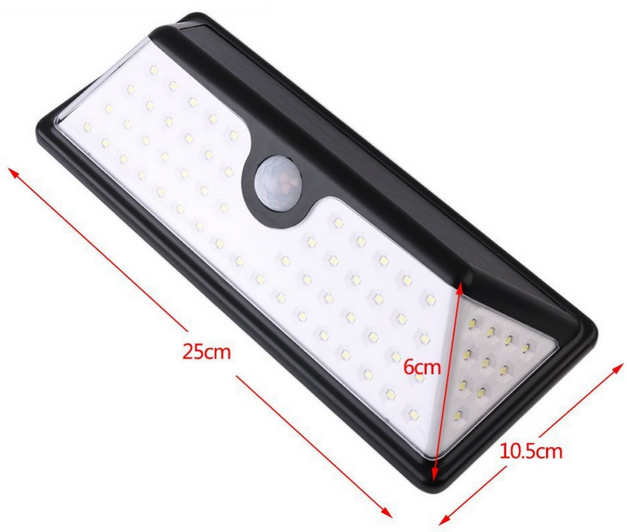 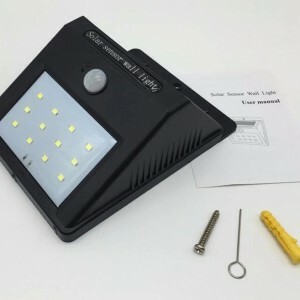 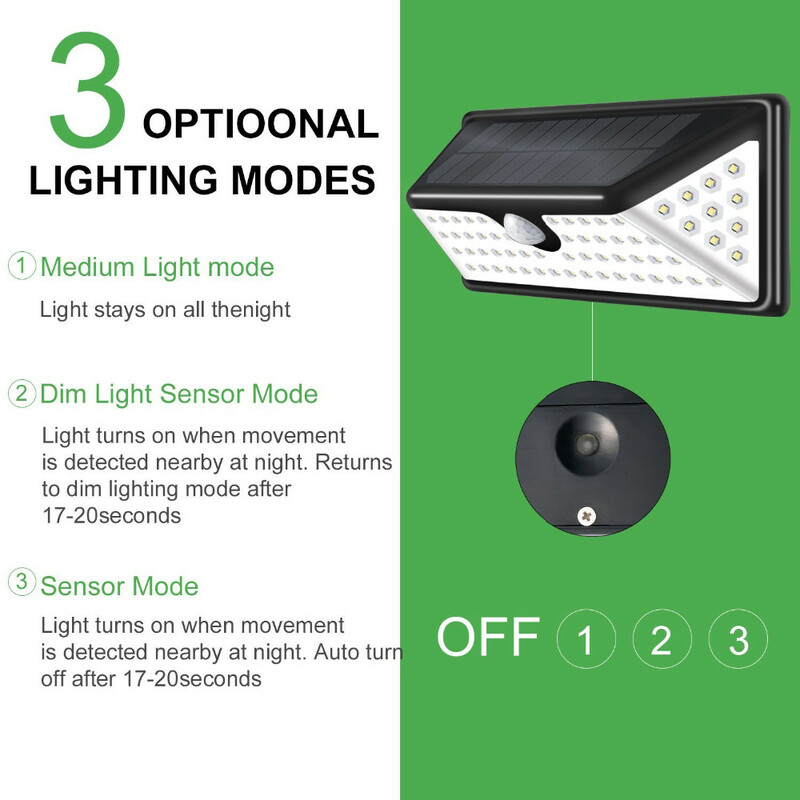 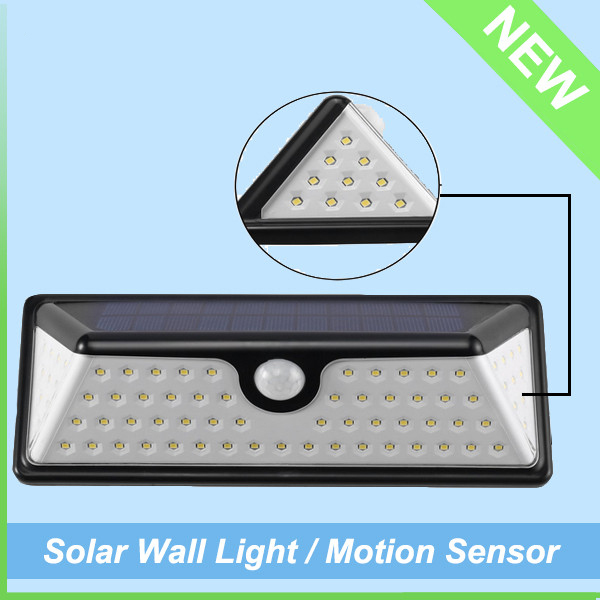 IP65 Waterproof Outdoor Washer Motion Sensor Solar LED Wall Light | WUHAN MINSENS TECHNOLOGY CO., LTD.
Sun Charging during the day time, the light switch on full bright automatically while it’s dark in the night. Sun Charging during the day time,the light switch on full bright automatically while people passing by in the night. 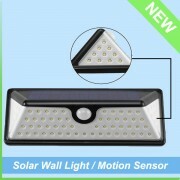 Sun Charging during the day time,the light switch on 10%-20% bright automatically while it’s dark in the night, the light change to full bright automatically while people passing by, last 10-20 seconds. 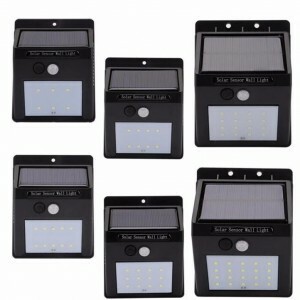 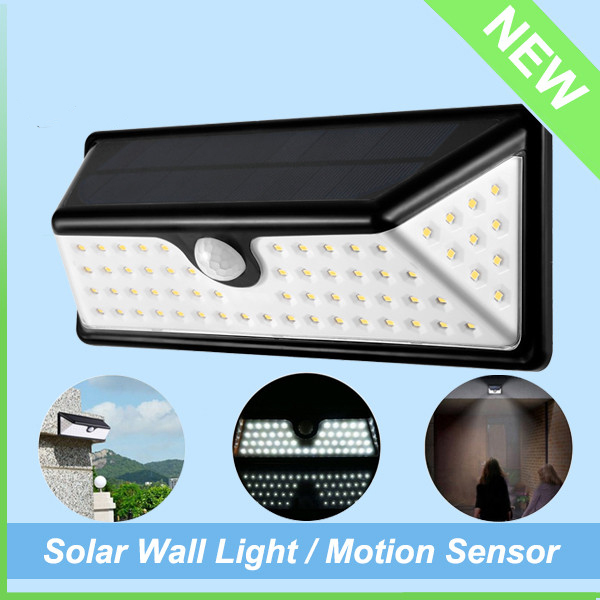 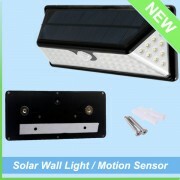 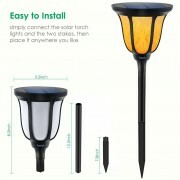 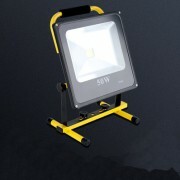 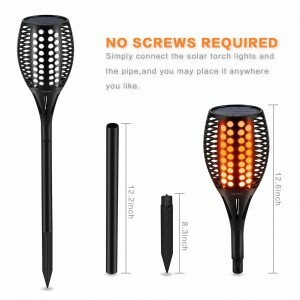 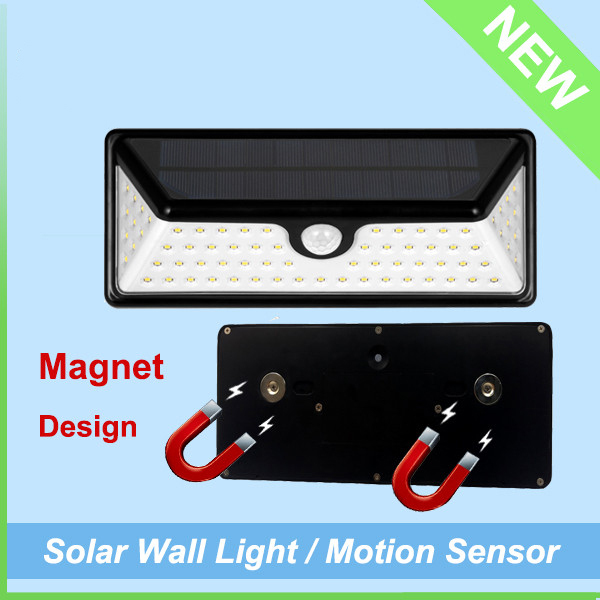 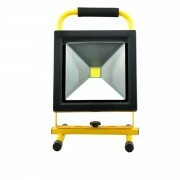 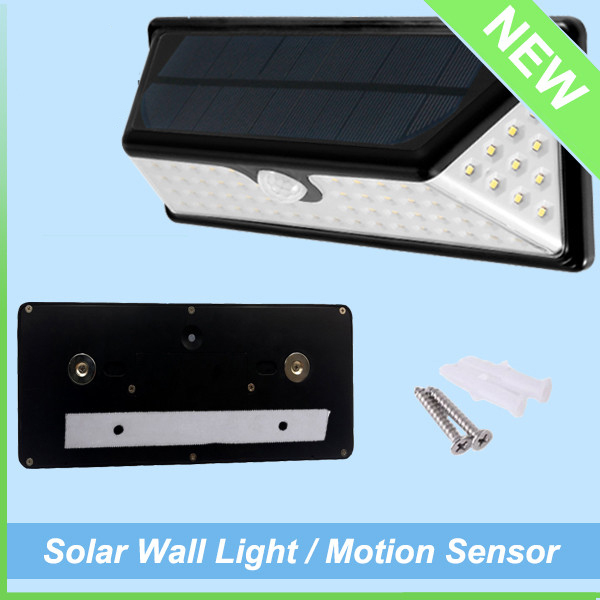 Suitable for Fence, Patio, Deck, Yard, Outdoor Garden, Home, Driveway, Stairs where can receive sunlight directly.